For over a decade, journalists have been writing think-pieces on the death of rock and roll, but not until the past couple years have their omens seemed possible. Two weeks ago Nielsen announced that for the first time in the rating system’s existence, rock music was not the most popular genre in their mid-year report. There’s no need for concern (yet). Rock music is closely trailing R&B/hip hop overall and in the category of albums, rock reigns supreme making up 40% of sales. Regardless, it does seem like rock and roll is on the down swing in popularity. 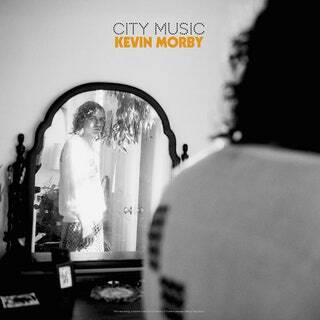 For those in need of comfort during rock’s decline, Kevin Morby’s City Music plays as a perfect album of appreciation and reflection on the genre’s adventurous past. 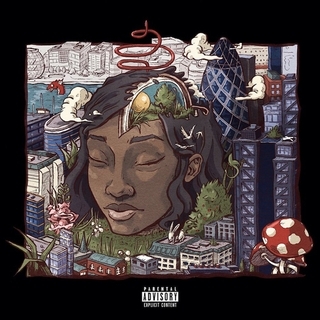 Over the past three years, Little Simz, the up-and-coming London hip-hop star, has shown her range. Her 2015 underground hit, “Dead Body”, hinted toward a dark and brooding artist while 2016’s AGE 101 DROPX EP aimed toward a more electronic approach. 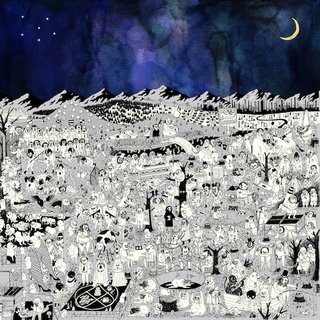 2016’s conceptual effort Stillness in Wonderland continues in her path of unexpected turns with an album that is mellow and soulful, reminiscent of The Miseducation of Lauryn Hill or Erykah Badu’s Mama’s Gun.